A gourmet snack bar with a focus on local and regional products. Homemade fries, creative classic burgers and vegi-burgers, upscale poutines, and hot dogs (classic or made with artisanal sausage) served with homemade condiments. 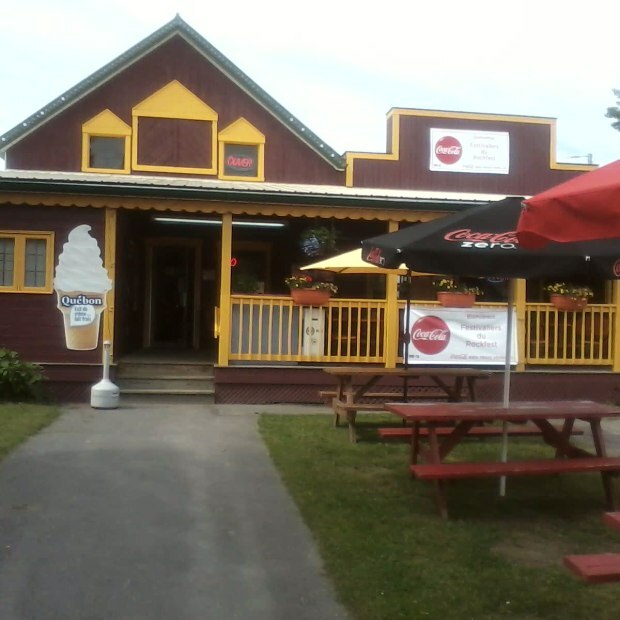 The dairy bar serves a raviety of frozen desserts. Under new management since summer 2018.